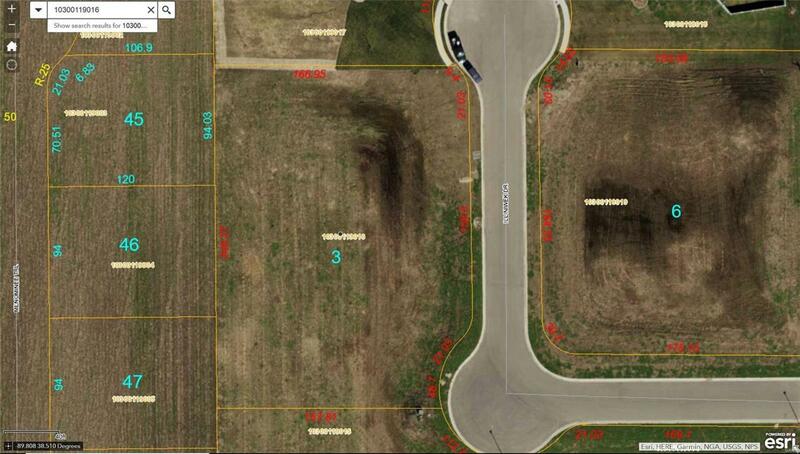 2 Opportunities left for a 1 Acre lot in Mascoutah. Kappert Construction offers the highest quality features in the area and will build your dream home to perfection. Convenient location, close to schools, park, Scott AFB and I-64. Agent related.